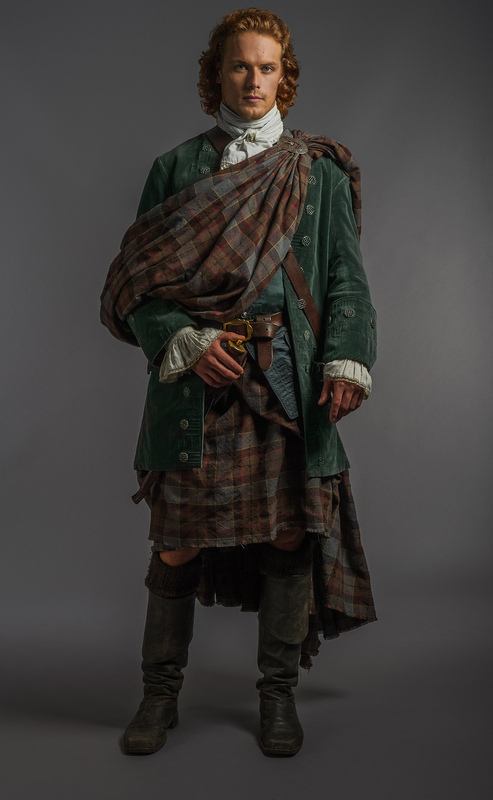 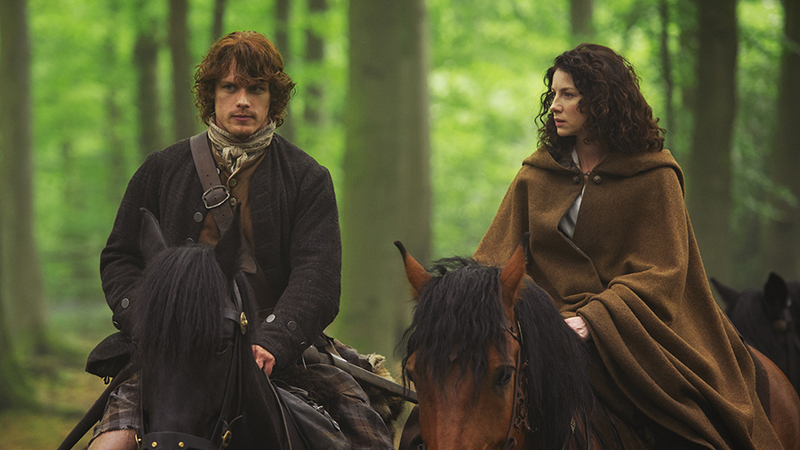 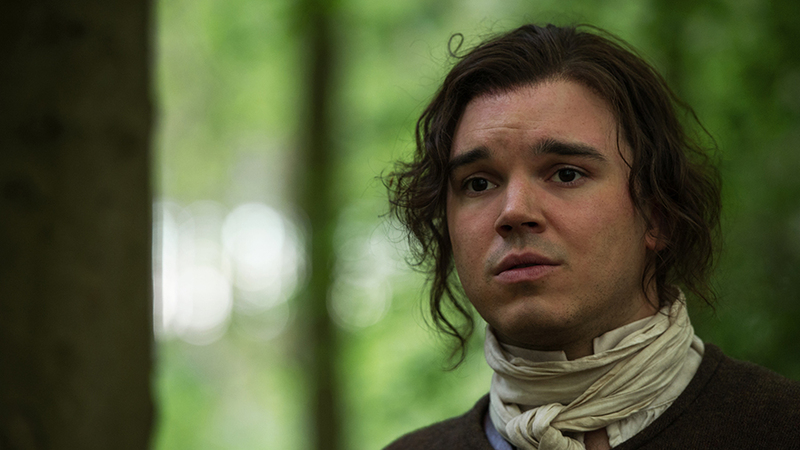 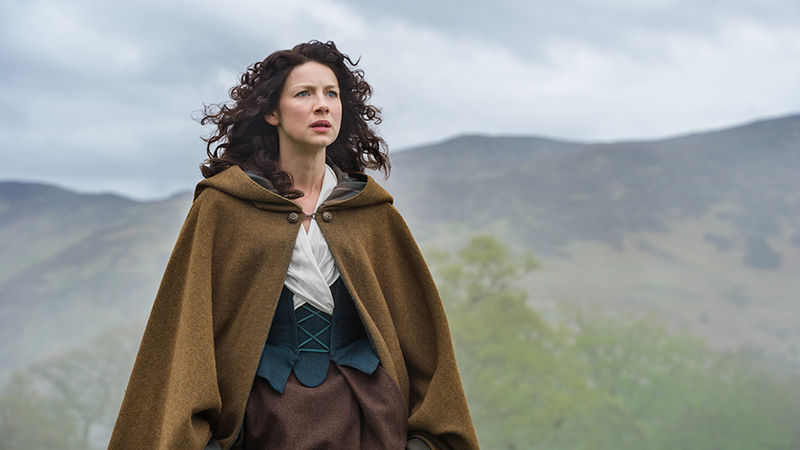 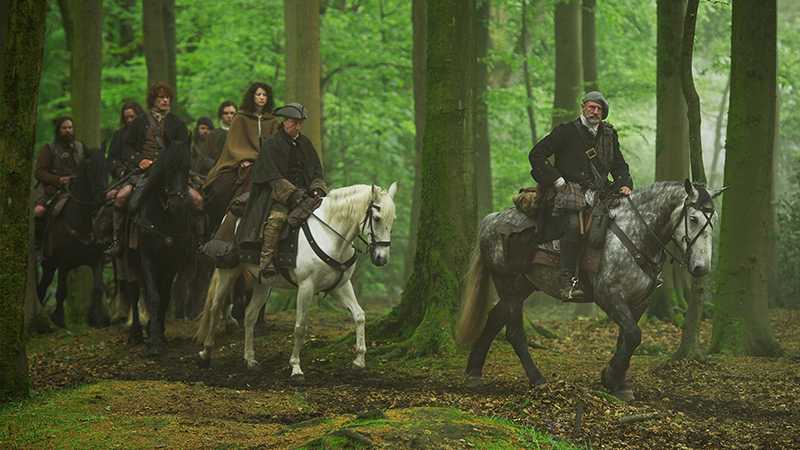 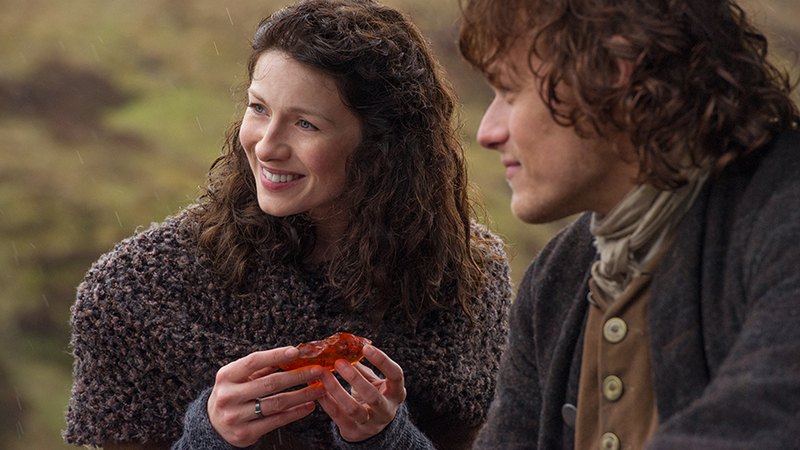 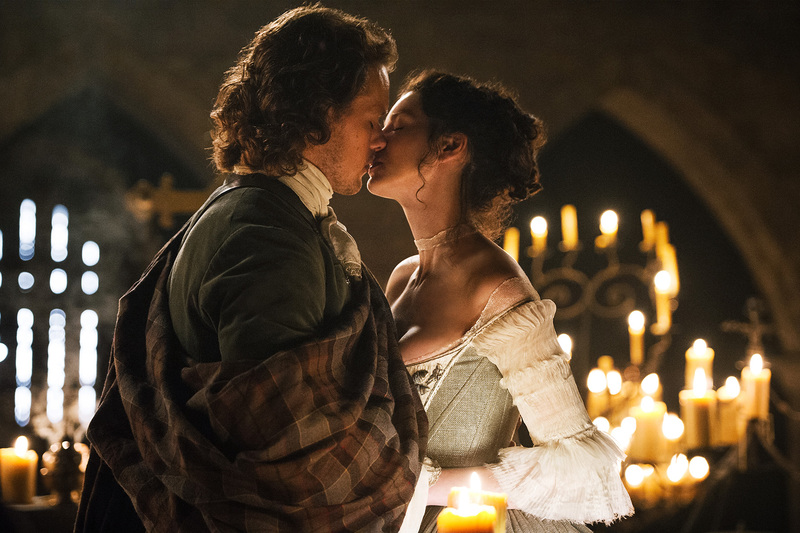 The ‘Outlander’ Wedding — Official photos from Episode 107 “The Wedding”. 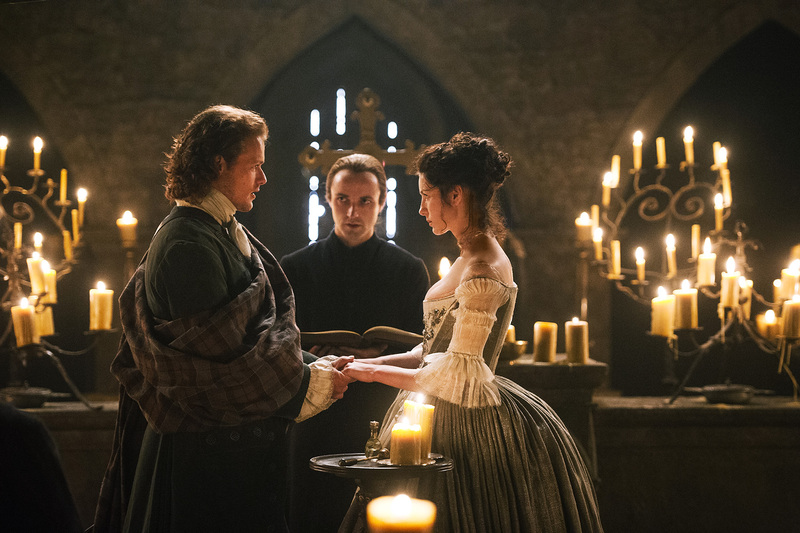 Starz has premiered its amazing wedding episode, Episode 107 “The Wedding.” This blessed event has been on the minds and hearts of Outlander fans for over 20 years. 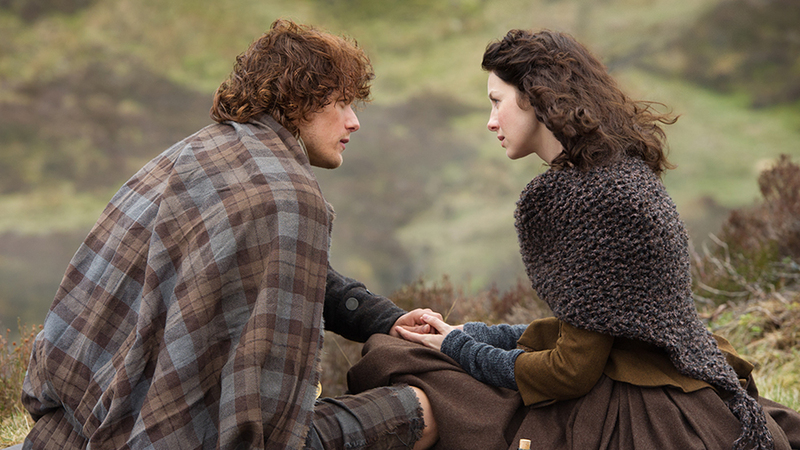 Below are some images from this visually beautiful and tenderly acted episode. 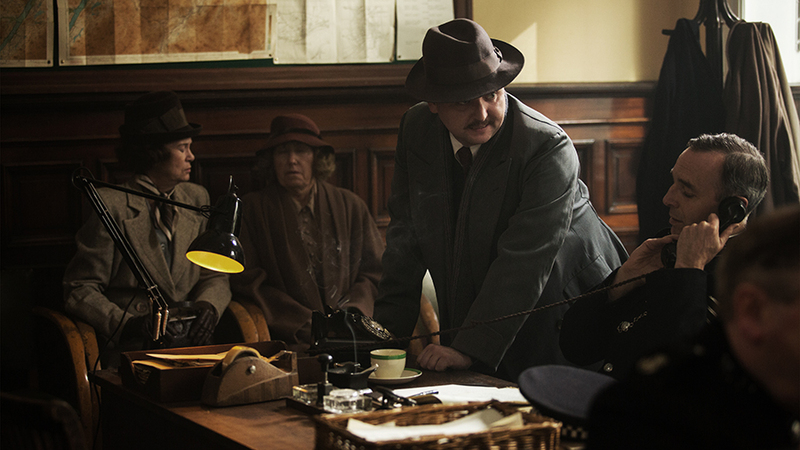 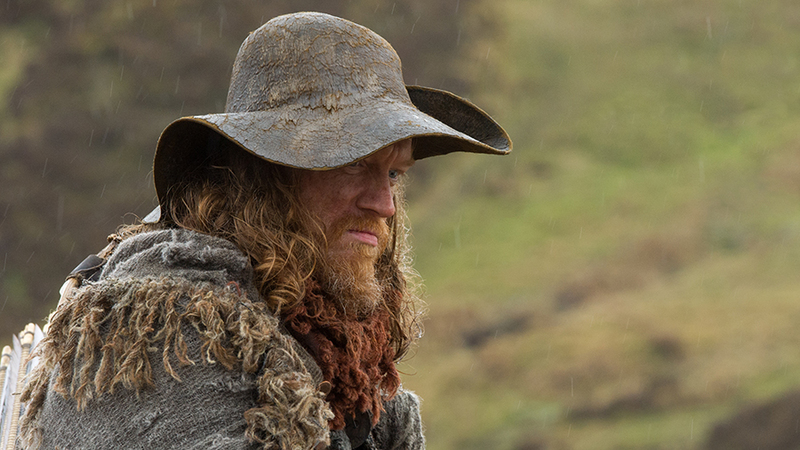 The following images have been released by Starz for Episode 108 “Both Sides Now.” According to IMDB, the actor playing “Hugh Munro” is Simon Meacock. 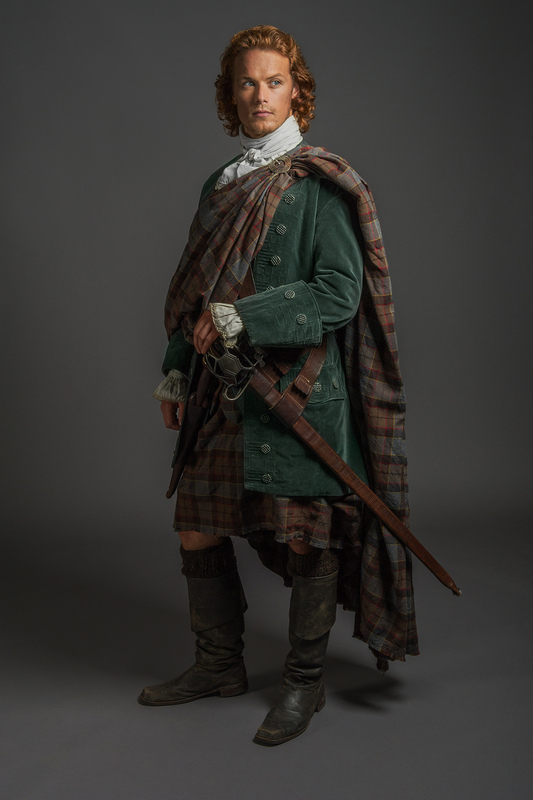 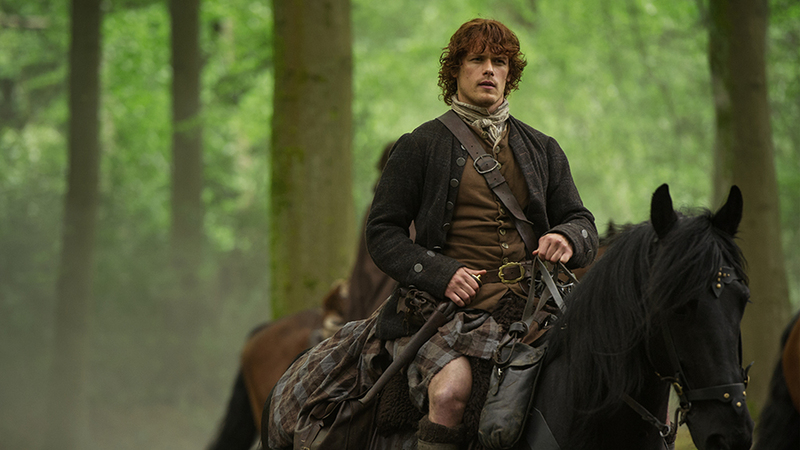 Though fans of Starz’s Outlander likely would follow the Highlander Currently Known as MacTavish just about anywhere, members of his own family have different thoughts on the matter – as we’ll see in Saturday’s episode (9/8c).